On Saturday, January 12, UCLA gymnast Katelyn Ohashi did three backflips into a split. She then got back up to end her floor routine. To the untrained eye, it looked easy. Ohashi makes it look this way. But a quick Google search shows that she had just landed the sixth perfect 10.0 of her career. 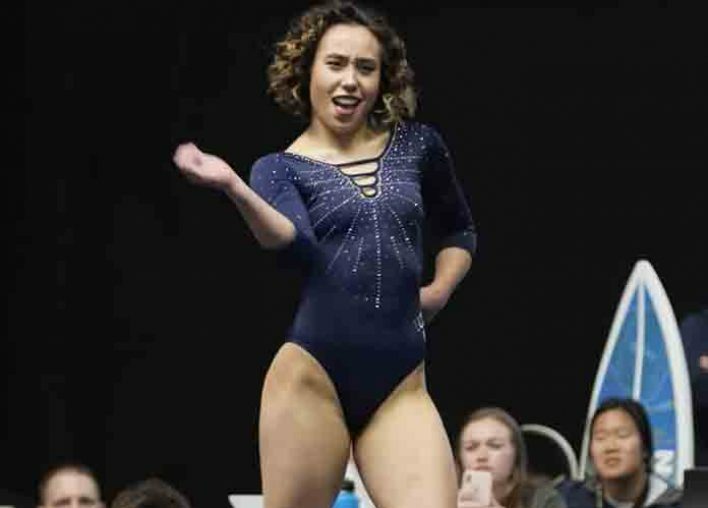 “A 10 isn’t enough for this floor routine by @katelyn_ohashi,” the UCLA Gymnastics official Twitter account tweeted Sunday. The video of her first-place finish has over 13 million views as of Monday. I was a gymnast and still watch a lot, this is the most exciting floor routine I’ve ever seen. So much energy and perfectly executed. Others pointed out the joy Ohashi had while performing. Not only was it perfect looking, her joy is absolutely contagious. Ohashi has previously made headlines. 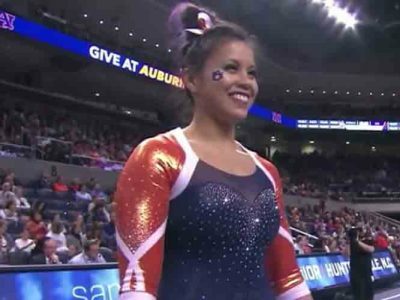 Her performance at the 2018 Pac-12 Gymnastics Championship featured a moonwalking routine that earned her the title of the NCAA Floor champion. 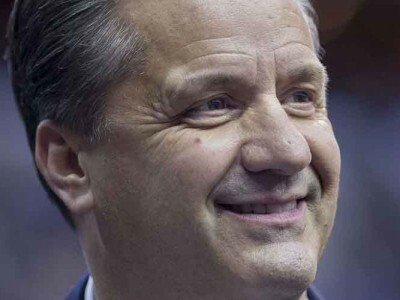 The video now has over four million views on YouTube. At the start of the season, UCLA Coach Valorie Kondos Field said that they wondered “How were we gonna top that?” They just did.